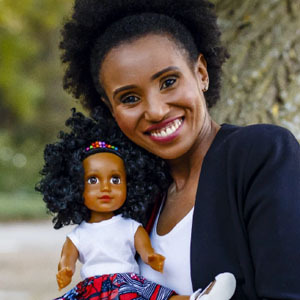 Ever heard of an Akiki doll? 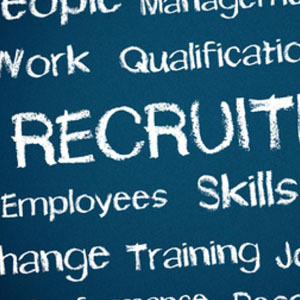 Graduate Recruitment looks good for 2019. Or does it?? 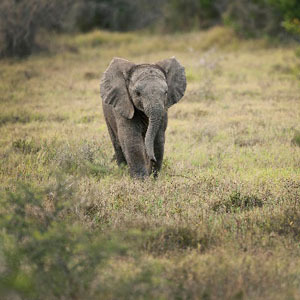 August 12th World Elephant day: We can all make a contribution to the peril of our elephants. Will you? 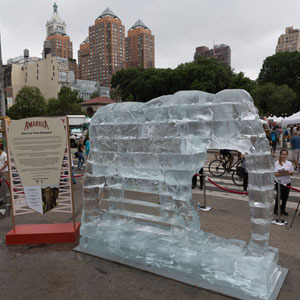 Are Elephants like Ice-bergs, slowly disappearing?